As part of our effort to reach adults and young adults of all ages, Chabad helps prepare young men and women for their special Bat/Bar Mitzvah Day. 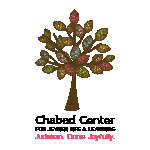 To discuss tutoring for your child, please contact Rabbi Marrus @ rabbimarrus@chabadsa.com. Bar Mitzvah Club - coming soon! Gourmet Giving Bat Mitzvah Club was created for Jewish girls ages 10-12 to experience a wholesome and healthy dose of Jewish fun. It's both meaningful and full of laughter while participants cook (rugelach, treats for Jewish seniors and more delectable goodies!) 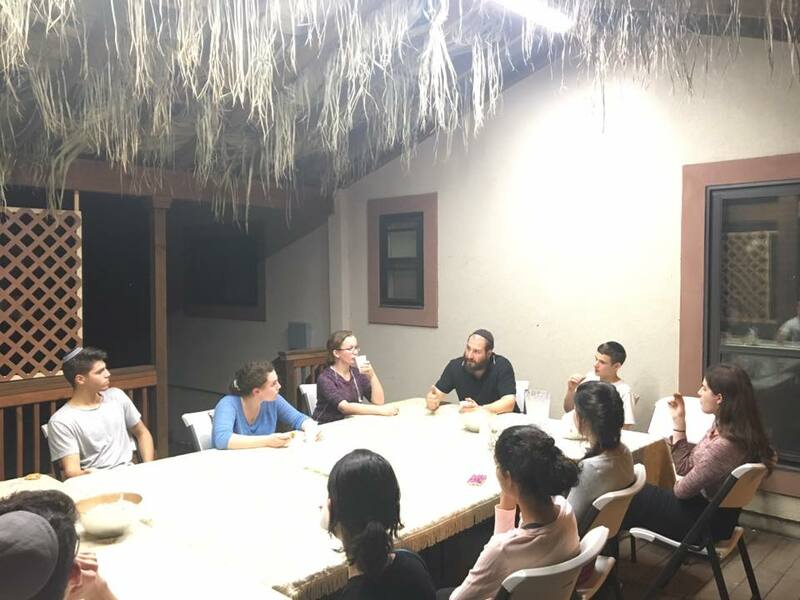 work on Chessed projects and discuss all things Jewish. For more information please call Dina Forer or Rivka Zalmanov at the Chabad Center at (210) 764-0300, or email gourmet@chabadsa.com. Click here for photo album.